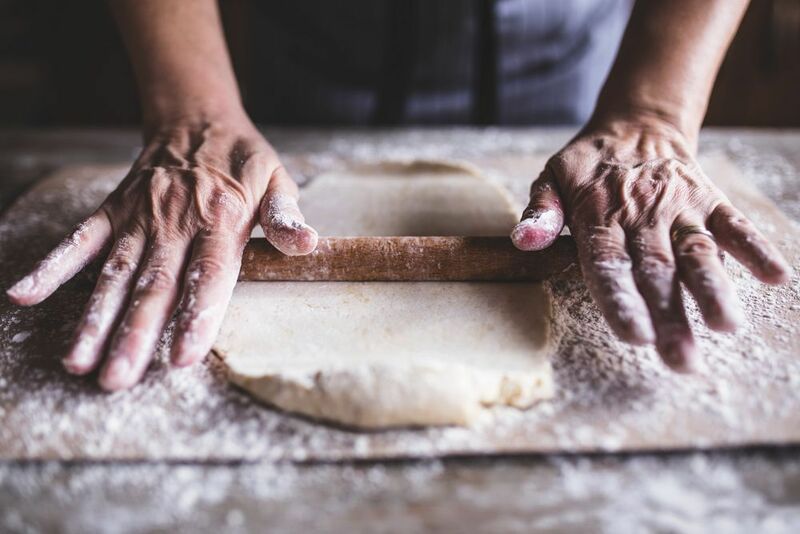 After saving for a deposit, finding that first home to buy and taking the leap is an exciting step in anyone’s life. 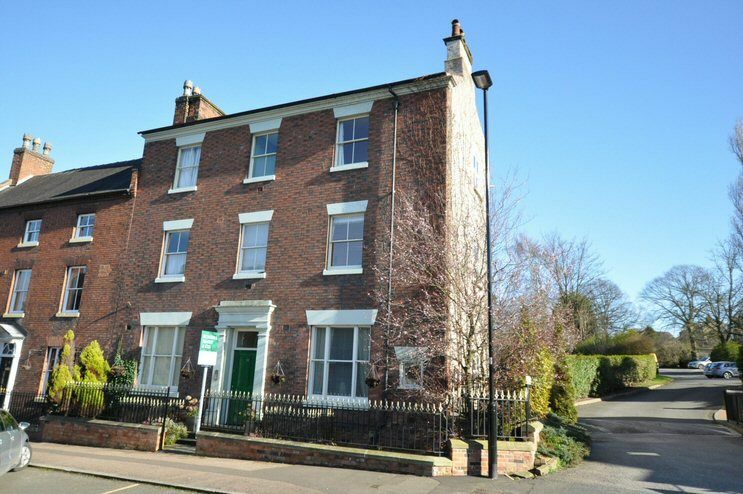 These top 20 homes for first time buyers are ideal for those looking to get on the property ladder, and they’re all on the market for under £150k. 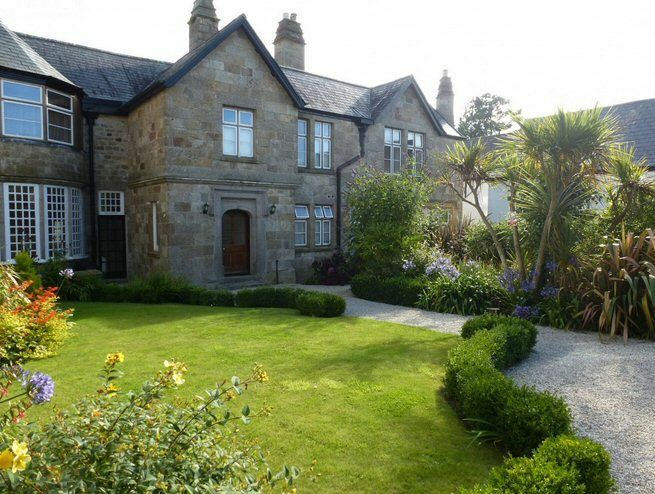 In Cornwall, you can purchase part of this converted Tudor manor house for just £135,000. The one-bedroom property has lots of gorgeous period features and you can use the on-site heated indoor swimming pool, bar, tennis courts and mini golf. 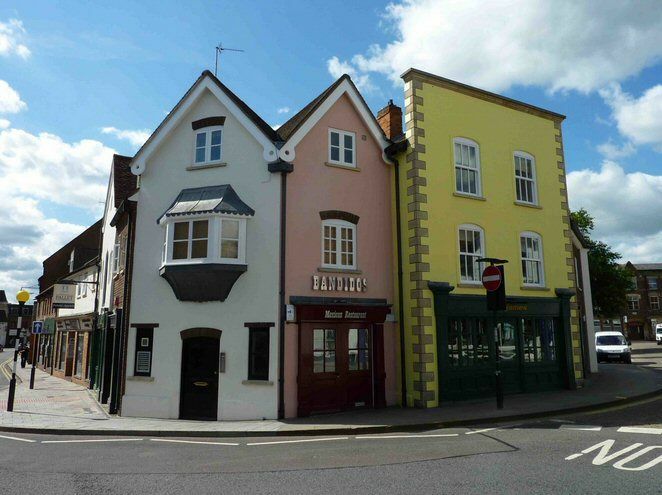 In Aylesbury, this uniquely shaped studio apartment is a great investment for a first time buyer. It’s part of a grade II listed, 15th century, award-winning building right in the centre of Aylesbury’s bustling town centre. 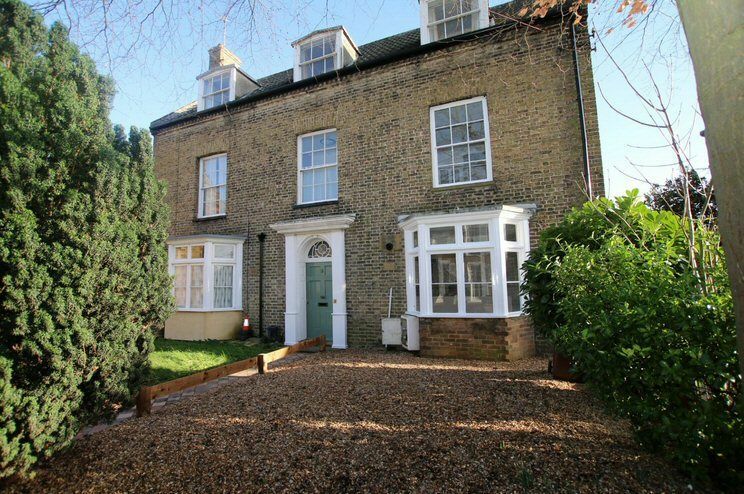 It’s hard to believe that you can buy such an attractive, charming house in Cambridgeshire for under £100k. The one-bedroom property has cornicing, high ceilings and is flooded with light, thanks to the large windows. 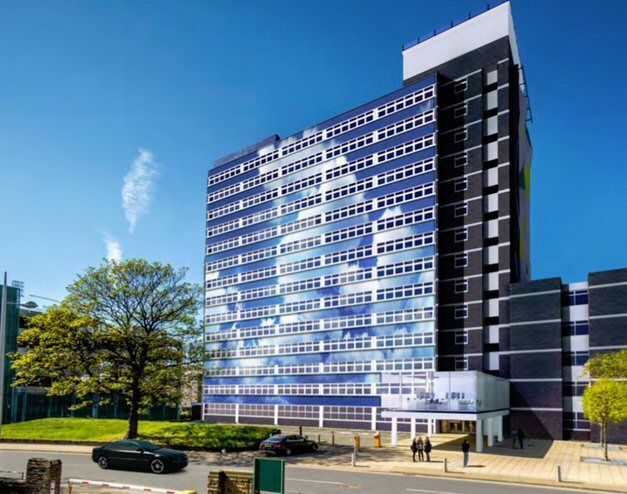 Any first time buyer who wants a city centre location would be more than happy to snap up this modern two-bedroom apartment. 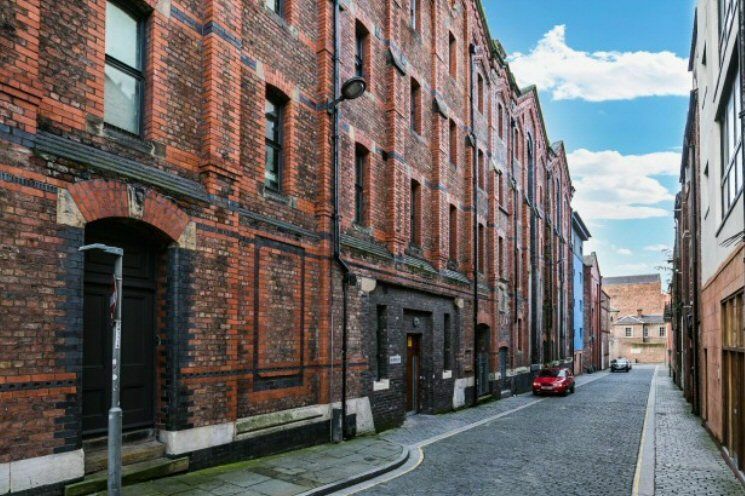 As a converted industrial building, it has a very urban feel and is only a stone’s throw away from a number of wine bars, cafes and restaurants. Lots of first time buyers would be more than happy to call this mews-style, one-bedroom apartment home. 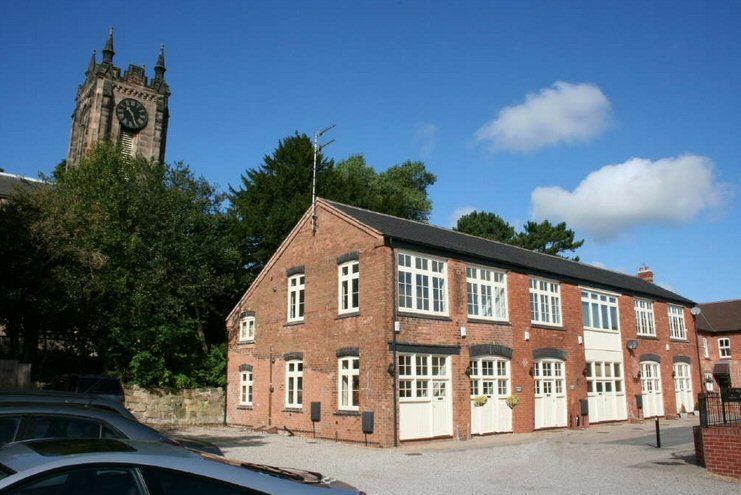 It has a great location within the National Forest and close to the motorway. Plus, the conversion has won a design award. 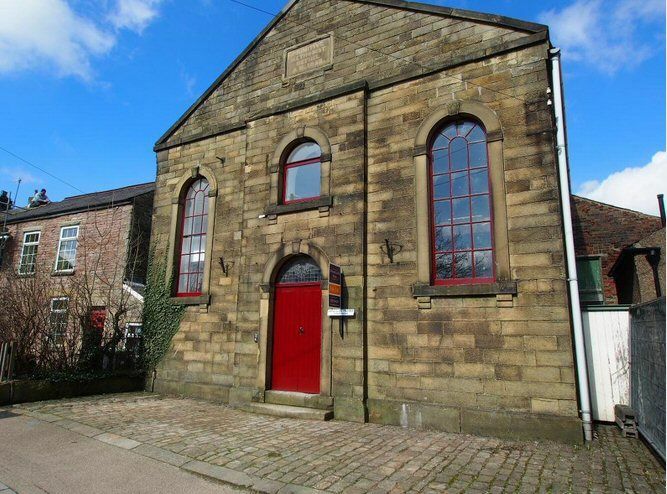 First time buyers who are looking for something special as a first home could opt for this two-bedroom converted Methodist church. It has been renovated to a very high standard and certainly has a unique feel. This two-bedroom house in East Harling definitely has the sort of kerb appeal most of us would be more than happy coming home to. Inside, it’s modern and has a neutral colour scheme, making it a perfect first time buy for anyone looking to move straight in and make a house their own. 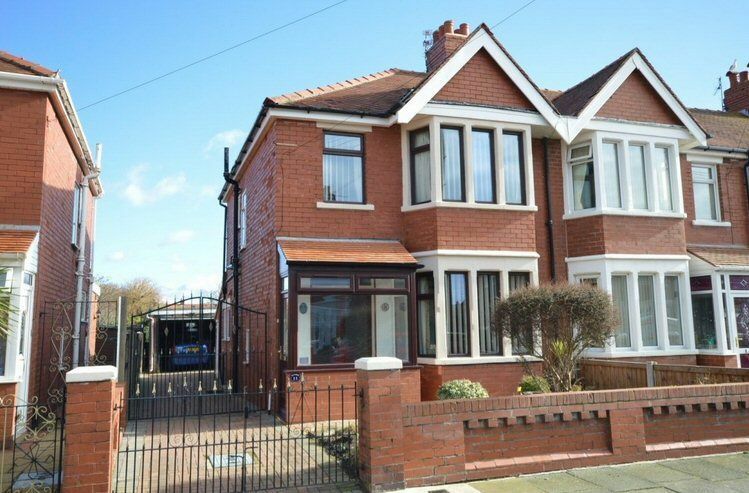 When it comes to space, you can’t get much more for your money in South Shore, Blackpool. 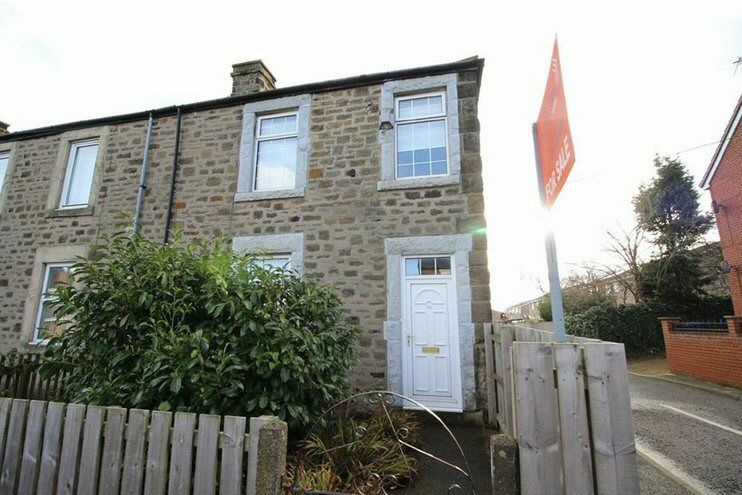 Here, you can buy a three-bedroom terrace house with three reception rooms, off-road parking and two gardens. 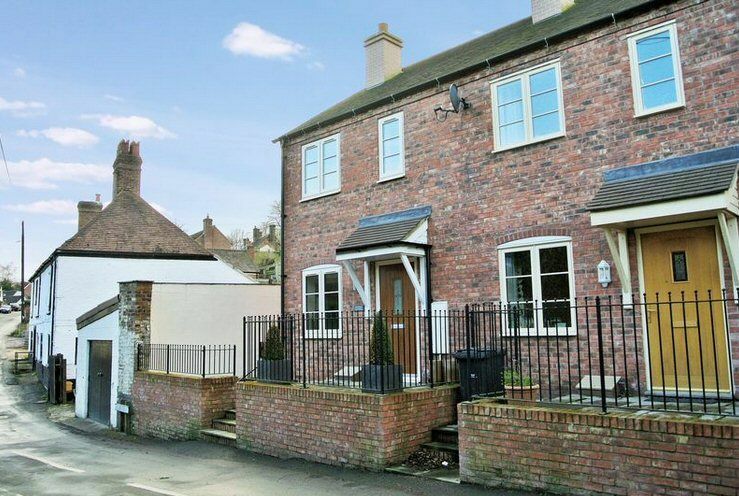 Built just two years ago, this two-bedroom coach house is extremely well-proportioned. 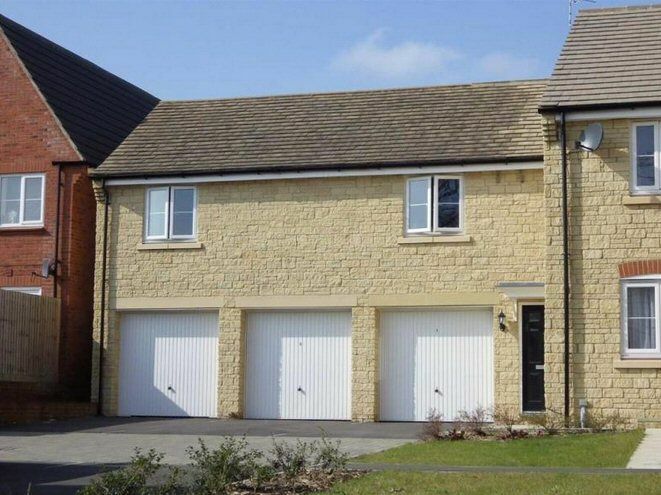 It’s also in a lovely location with lots of local amenities and a short bus ride away from Gloucester city centre. 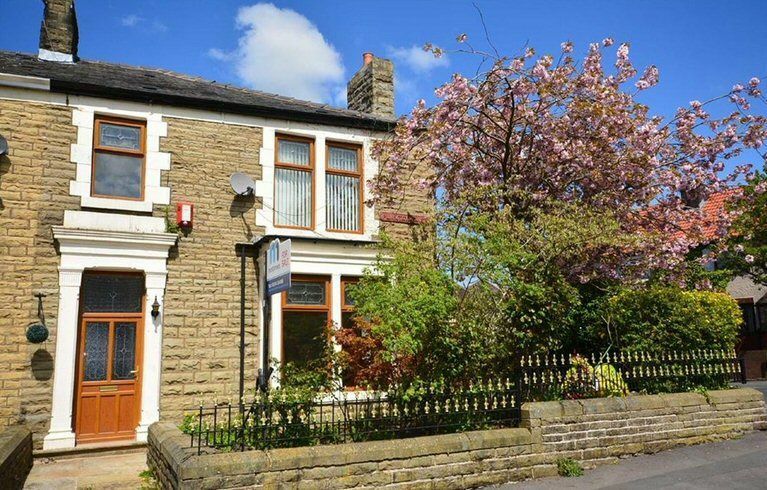 Despite being built only three years ago; this two bedroom, end of terrace house has a period exterior that looks like an old cottage, to be in-keeping with the area. Inside, it’s modern yet cosy and outside it has a pretty courtyard. This two-bedroom apartment would make a lovely first home. 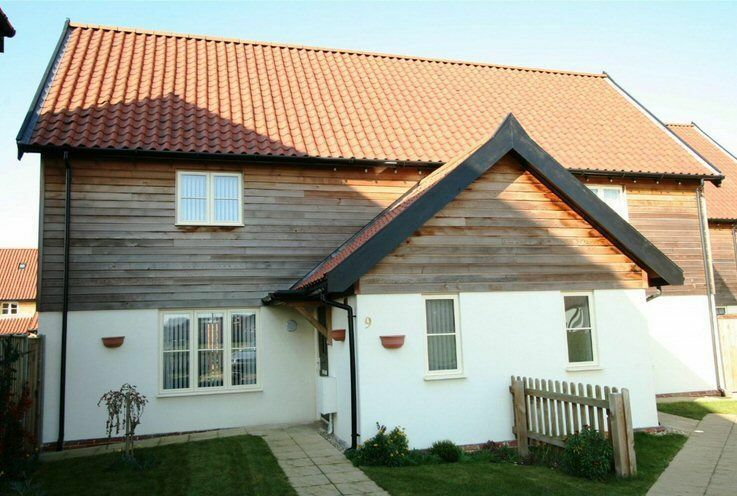 It’s modern, bright and airy, and is situated on the edge of town, close to two railway stations for easy commuting. With its tall ceilings, feature fireplaces and large windows, this two-bedroom house in North Yorkshire would make a lovely home for a first time buyer. It also comes with a low-maintenance outside decking area for summertime alfresco entertaining. 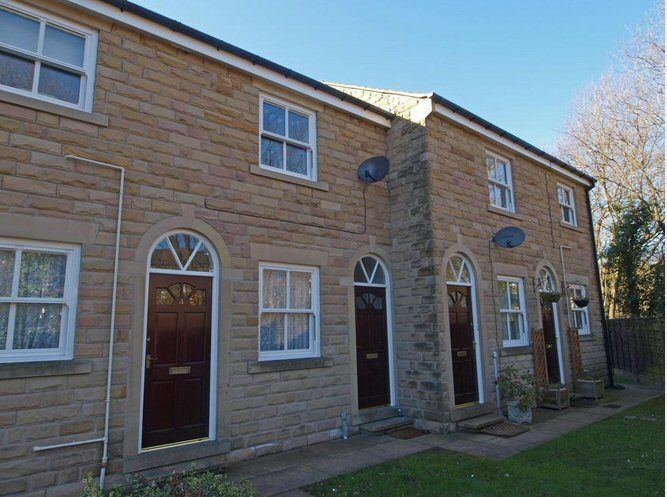 In Lancashire, you can buy this huge four-bedroom terrace house with a very impressive kitchen and bathroom. 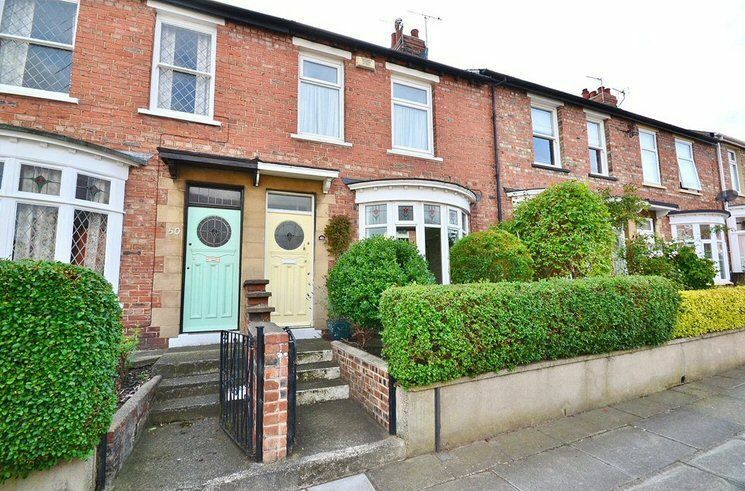 It’s chain-free, too, so it could be a very quick purchase for a first time buyer. 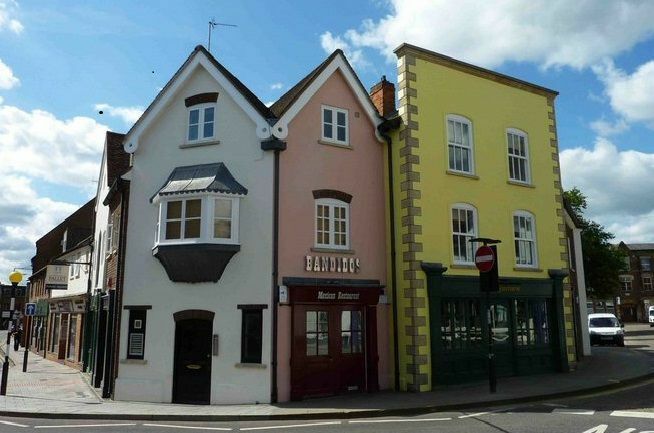 It’s hard to believe that a portion of this handsome townhouse is on the market for under £150k. 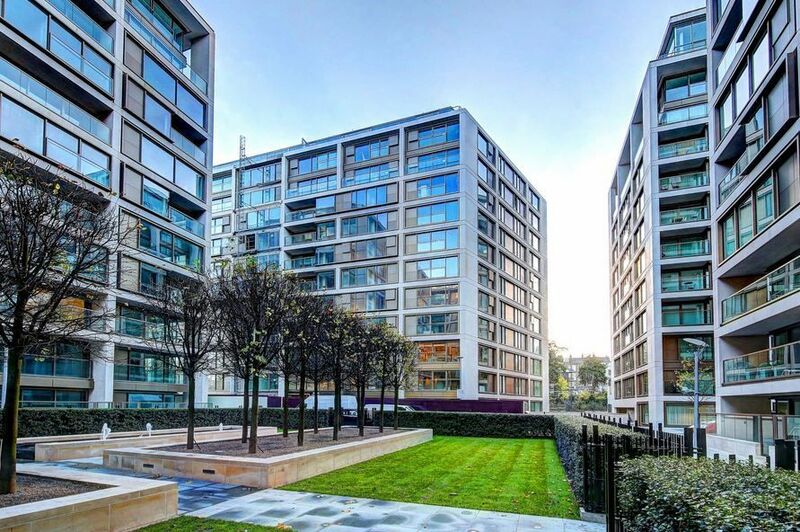 The first-floor, two-bedroom apartment has lots of space on offer and access to the beautifully manicured communal gardens. A wonderful new development, these apartments in Bootle would make an ideal first-time purchase. They’ll be extremely modern and there’s even a library area and a rooftop pool. 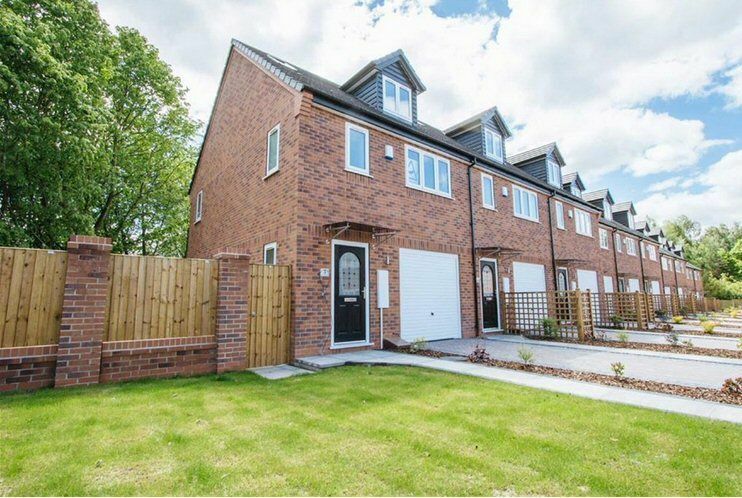 Overlooking the River Trent and backing on to open fields, these three-bedroom, three-storey townhouses are part of a lovely new development. They are ideal for a first time buyer who isn’t keen on doing any renovation work. This two-bedroom property has been recently renovated and now has a very modern and bright airy interior. There’s also a great courtyard and plenty of parking, making it an excellent, practical home for a first time buyer. 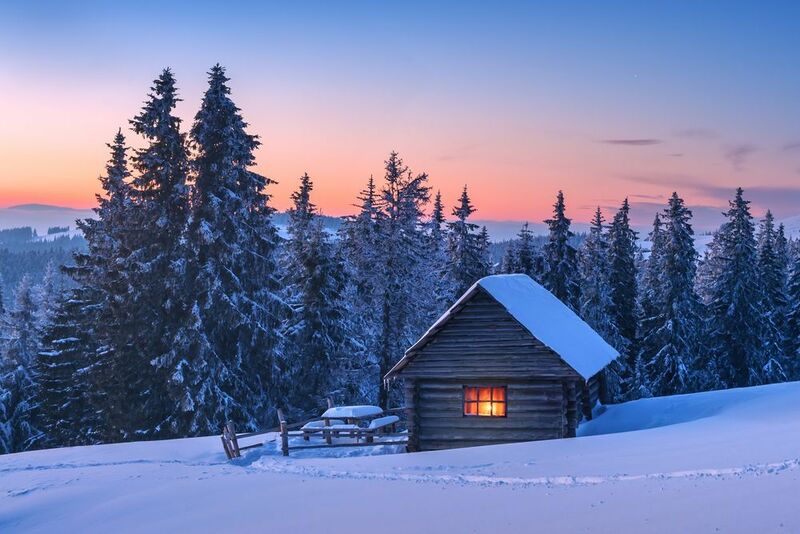 This two-bedroom cottage would make a great first buy. It has a modern kitchen, a large sitting room, a snug eating area and an impressive garden that’s been very well maintained. 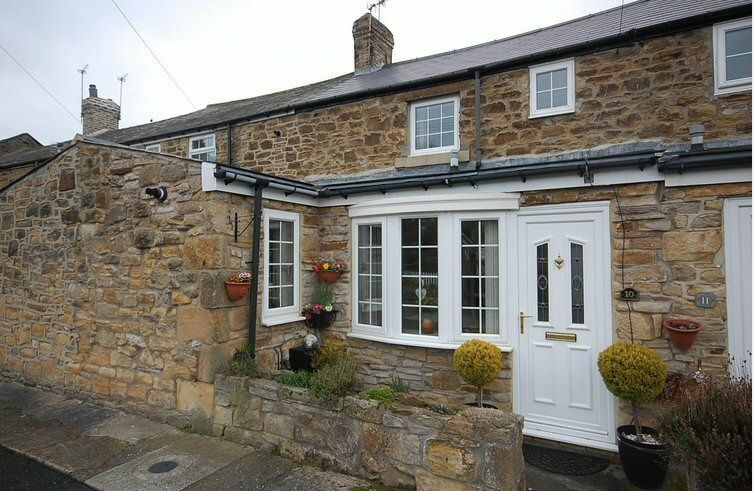 For those looking for charm, this two-bedroom stone-built cottage could be just about perfect. 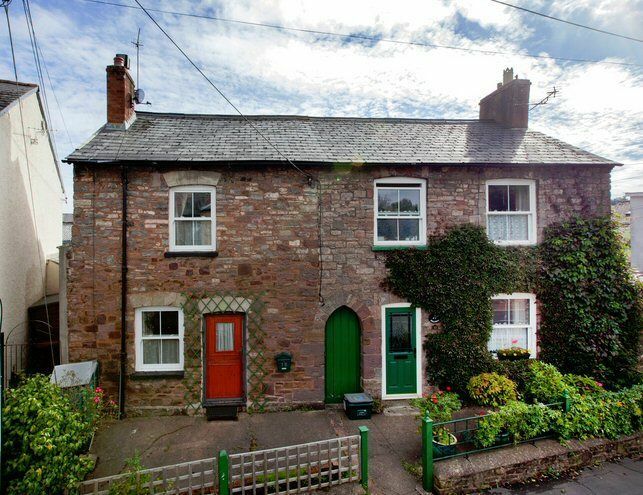 It’s situated immediately opposite Tiverton Castle and is only a 400 yard walk into town. 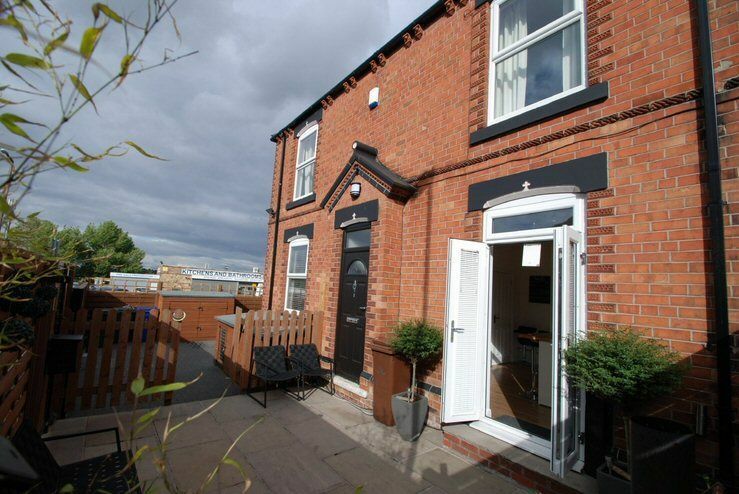 With a modern kitchen, large sitting room and two double bedrooms, this terrace house would make a superb first home. It has been beautifully decorated, meaning a first time buyer could move straight in without having to do any additional work. 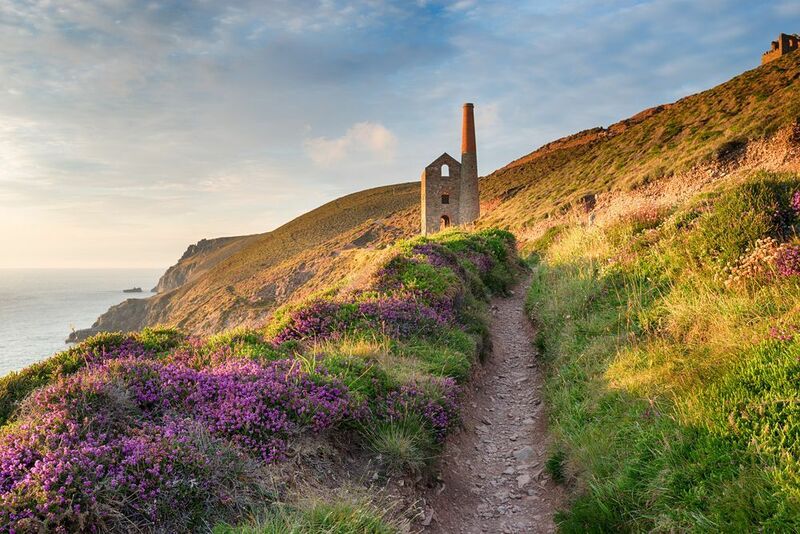 Mitchell and Partners is a long established truly Independent Estate Agent specialising in the residential market.